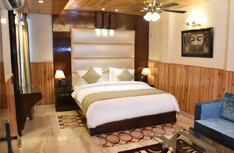 Wood Castle Grand is a newly developed Hotel pioneered to provide our Guests with modern comfort and an exuberant stay. Wood Castle Hotel offers Guests a high standard of accommodation complete with an array of warm and friendly Managers and Staff. 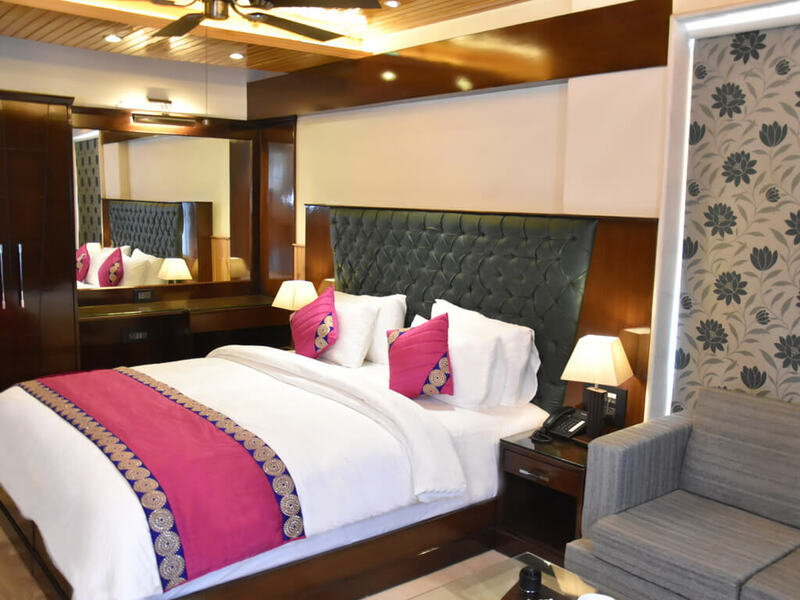 The Hotel endeavours to provide outstanding service to Guests, ensuring your stay is memorable and beyond all expectations. 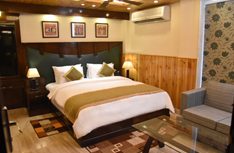 The beautifully designedHotel offers Guests an overnight stay away from the hustle bustle of the city, so you can enjoy a nights rest in comfort, peace and tranquility. 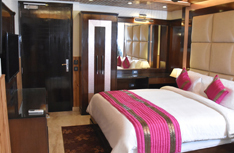 The hotel is perfect for Couples, Friends, Business Guests and Families alike. Wood Castle Grand provides Terrace Garden, Premium Executive and Executive rooms that are subtly luxurious and exquisitely designed. 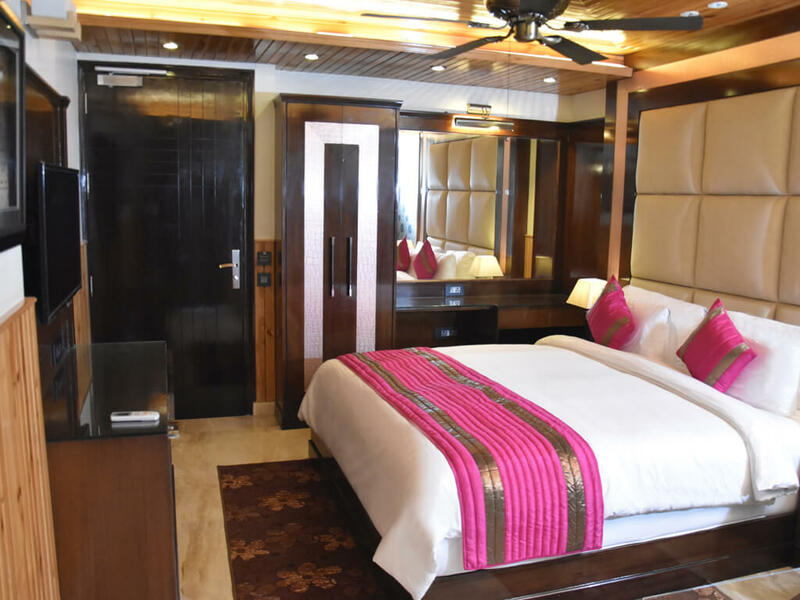 All rooms are furnished with complimentary Sky, 40 inch LED TVs, Fridges stocked with a Minibar and luxury beds inclusive of the finest Egyptian cotton. Furthermore, our Terrace Garden and Premium Executive rooms come with their very own Balcony overseeing verdant views. 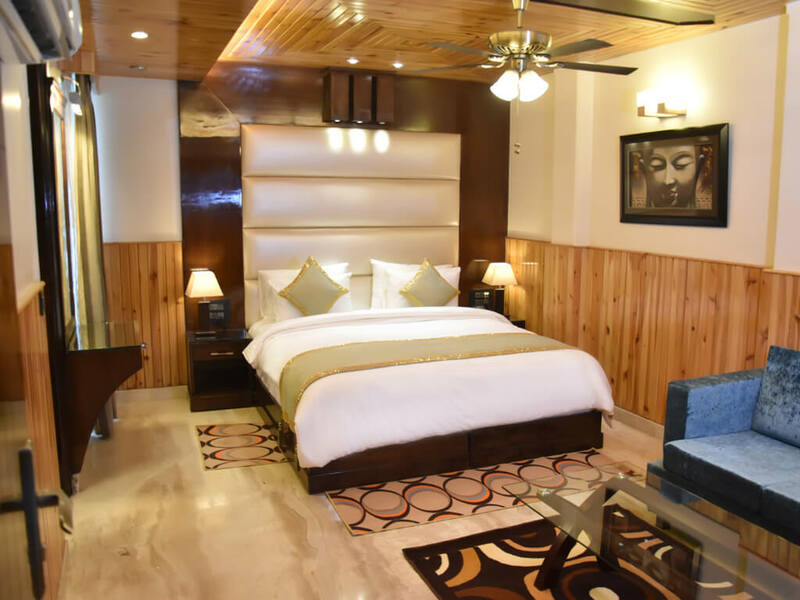 Set in the heart of New Delhi and lush green surroundings, Wood Castle Grand is located near six Shopping Malls, local Markets and surrounded by Delhi's finest Restaurants, Clubs and Bars. 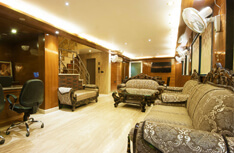 The Hotel is only a five minute stroll from Tagore Garden Metro Station allowing you to explore Delhi independently.